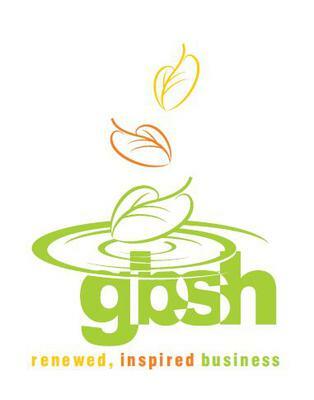 GBSH Consult is the first-to-market global management consulting firm focused on serving the marketplace for next generation technologies and world best practices in consulting. The company offers consulting, outsourcing and technology services and solutions to organization both on the commercial and the government sides. The company offers significant competitive advantages to clients in the growing markets for best practices in revenue growth, venture creation, global expansion, restructuring and turn around and much more. The key strengths are: extensive strategy and expansion expertise; superior track record in delivering consulting services; patented services and global and local based consulting methodologies; capital sourcing; international partners/agents sourcing; trade and development; and a history of business and technology innovation. For all our services we utilize GBSH Core Methodologies© developed and delivered to our customers via carefully understanding and applying the most innovative, value-driven solutions and best-practices in the industry. a) Through our Lifecycle Management Services we provide full-lifecycle services including product strategy, proof-of-concepts, product development, service development, technology and engineering, program/project management, go-to-market, product/service management, product marketing, service deployment and infrastructure implementation, and sustaining services to our customers. and road mapping, partnerships/alliance services, requirements gathering/core teaming/JADs, product development and product launch services. c) Through our Implementation and Deployment Services we assist in service deployment, market expansion, infrastructure implementation and systems integration via our architecture/design and program/project management types of services. d) Through our Go-To-Market Services we provide launch, customer/partner acquisition, product positioning, business development and pre-sales services to our customers. e) Through our Proof-of-Concept Services we provide acquisition, assessments and proof-of-concept services to our customers. f) Through our Program and Project Management Services we provide program and project management services to our customers. g) Through our Lab and Partner Services we provide Lab, Engineering and Partner Development and Management Services to our customers. h) Through our Global Intel Scope Services, we provide Thought Leadership, Research and Strategy services. i) Through our Project-based Contracting Services we provide project-leadership and project-turnaround services to our customers via their staff augmentation.